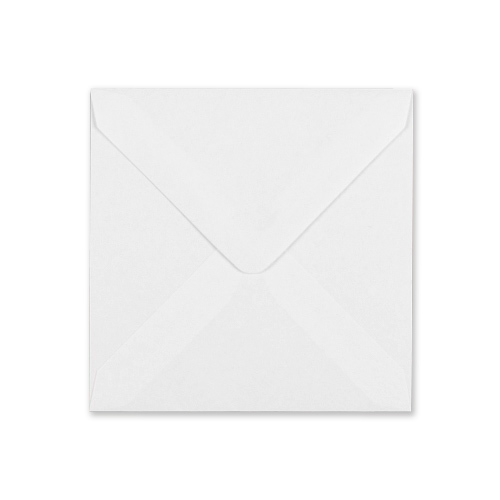 A very nice large white 150mm square 100 gsm envelope that adds a finishing touch. 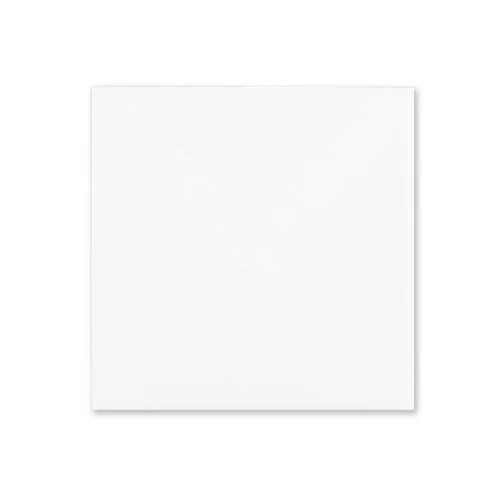 Large square greeting cards are still as popular as ever. 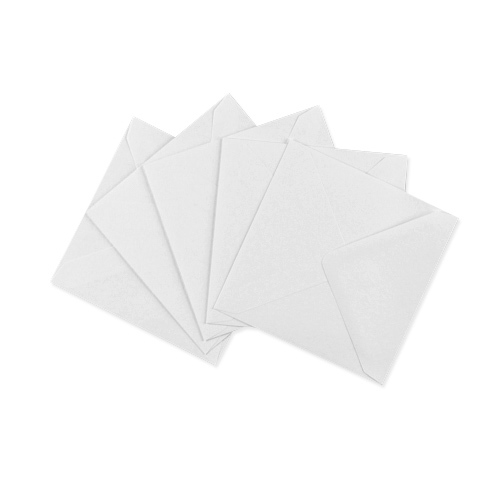 These 150mm square white envelopes are manufactured from the finest high white Scandinavian wood pulp which is a sustainable source. Rated 4/5 based on 7 customer reviews. 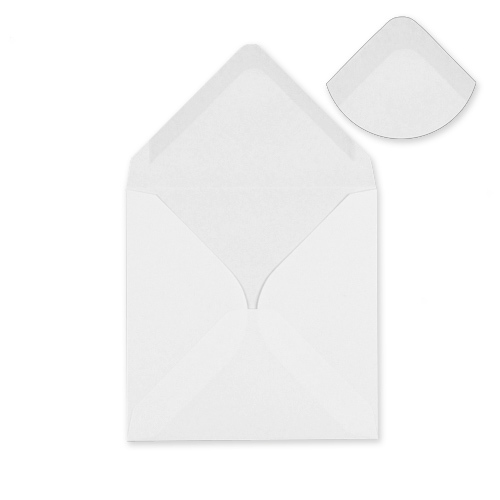 Envelope sizes were quite variable and most were nearer to 148mm than 150mm, so my 148mm cards wouldn't fit. In the small print it does say sizes +/-2mm so I suppose I can't complain but had hoped for more accurate sizing.